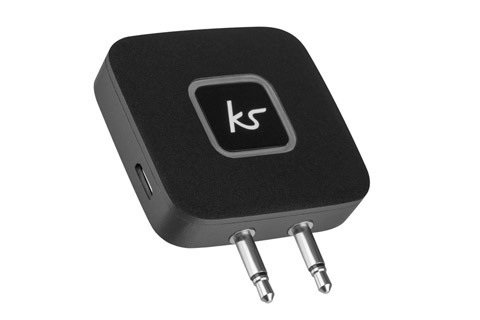 Audio adapter with two 3,5 mm. 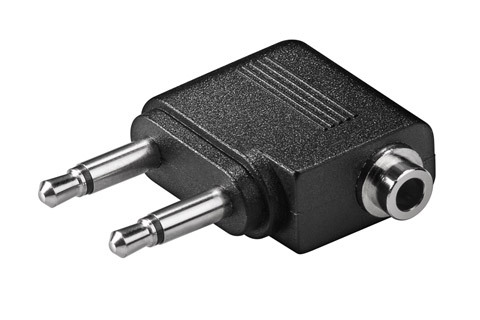 jack plugs to Stereo socket. The flight adapter is utilized for connection of stereo headphones to the aircraft seat.